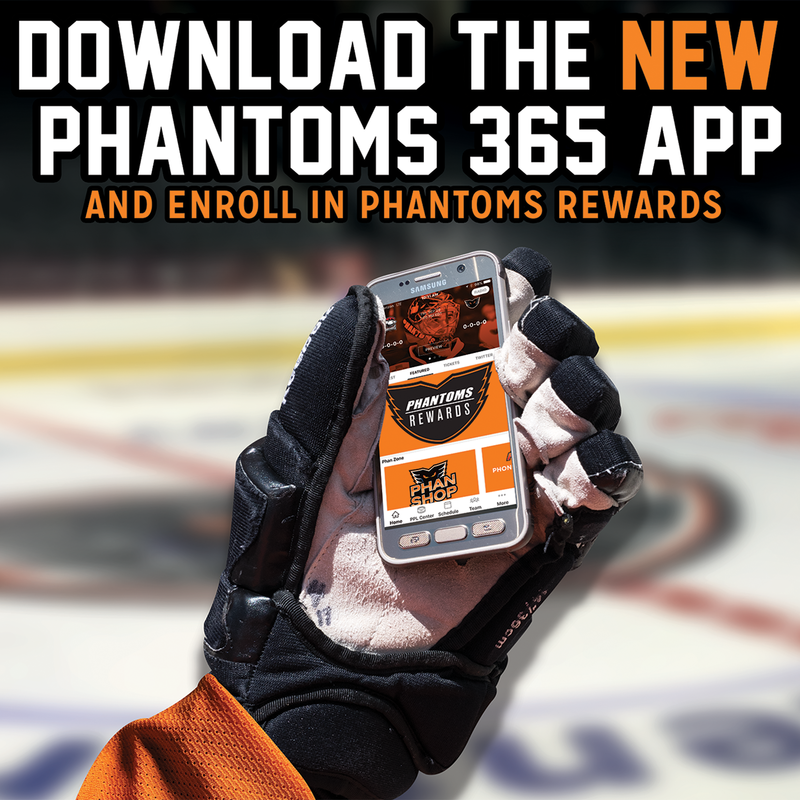 Phantoms Charities will host a 50/50 Raffle at all Phantoms home games this season! One lucky fan will walk away with 50% of the total pot raised for that night! 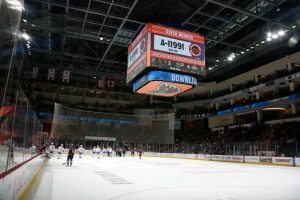 The other half benefits Phantoms Charities and will be distributed to local charitable organizations with a special interest on youth health, fitness, sports and education. 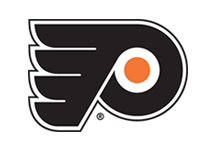 Tickets can be purchased at our 50/50 Raffle Kiosks situated throughout the PPL Center concourse, and fans can watch the pot grow live on our video board! Sales end at the start of the 3rd period. The winning ticket number will be announced before the end of the 3rd period. 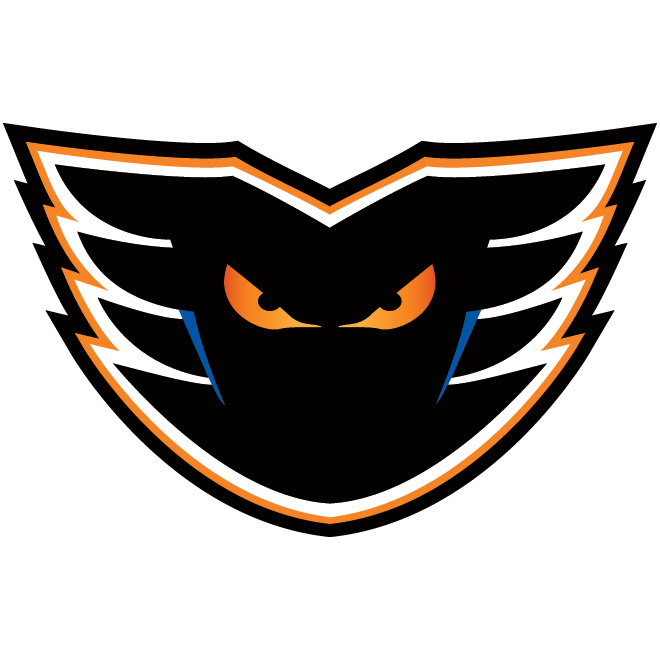 If you think you have the winning ticket, visit the Phantoms Table behind Section 112 or call 610-224-Goal (4625)! 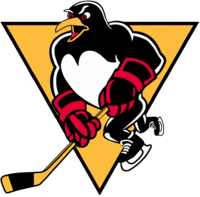 Thank you for supporting Phantoms Charities. In the Morning Call Club Lounge Entrance. Additional sellers can be found roaming throughout the PPL Center.